It's a question we hear a lot from artists: "how do I make a business plan for my art studio that I can actually stick to?" We reached out to Catherine Orer, Business + PR Strategist for visual artists and creative entrepreneurs, founder of The Artist Entrepreneur, to help you develop a simple one-page business plan you’ll actually want to execute. It's easy to get overwhelmed by all the aspects that come along with managing a studio career, but having a sustainable and actionable plan will help you tackle your goals, without all the stress. ** This event has ended, but check out the recorded webinar here and join Artwork Archive to never miss another opportunity. Have a studio full of work and no one to view it? It’s time to bring the public to your art with these open studio event ideas and marketing tips. Setting up an efficient workflow with Artwork Archive can save you endless hours and headaches in your art business. Every Artist Has a Weakness. Here’s How to Make the Most of Yours. Identify your greatest weakness and learn how to adapt each one to art business challenges. Think making a steady income as an artist is a myth? 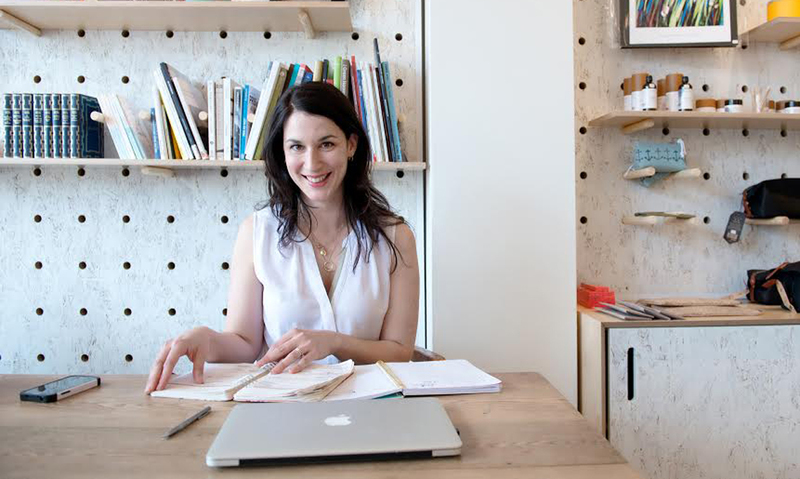 Creative entrepreneur and savvy art biz consultant Yamile Yemoonyah shares how you can.